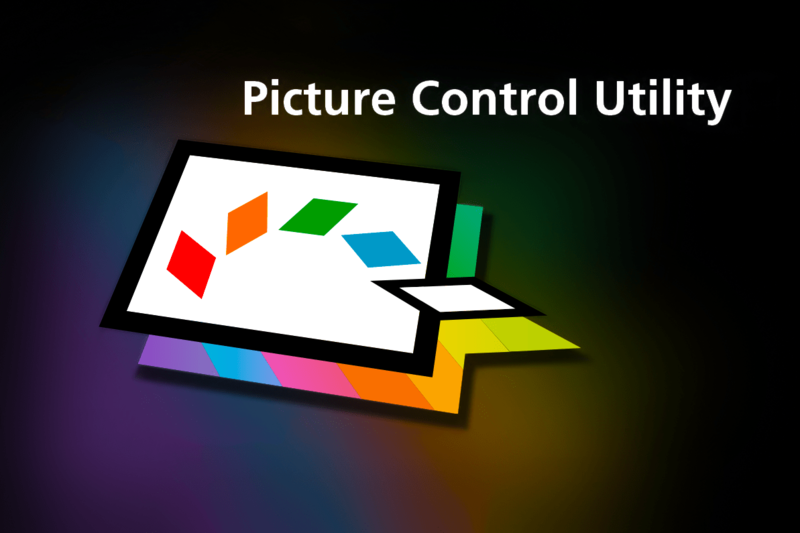 Picture Control Utility 2 is used to edit and manage Picture Controls. Starting from NEF (RAW) images or custom Picture Controls copied from a camera, you can create and save new custom Picture Controls. Custom Picture Controls created in Picture Control Utility 2 can be used in ViewNX-i or Capture NX-D or exported to a memory card and imported to a camera.